Opera Rara presents, 179 years after it was written, the world premiere recording of a Donizetti ‘lost’ masterpiece, restored and brought thrillingly back to life. Written in 1839 for the Theâtre de la Renaissance in Paris, rehearsals started but the theatre went bankrupt and the opera was never performed – until 2018. Taken from two acclaimed concert performances at the Royal Opera House, L’Ange de Nisida is a fascinating and passionate drama, full of exciting vocal writing, composed by Donizetti near to the end of his life. The Story: The soldier Leone has fallen in love with the mysterious Sylvia, and travels illicitly to the island Nisida to see her. She loves him in return but begs him to forget her – she is the king’s mistress. Meanwhile, the king faces political pressure to abandon Sylvia. The king learns of Leone’s love. He decides to marry Leone to Sylvia, and then send Leone away so that Sylvia can remain his mistress. Leone discovers the plot and flees, determined to enter a holy order. He is followed by Sylvia, who begs his forgiveness before she dies. 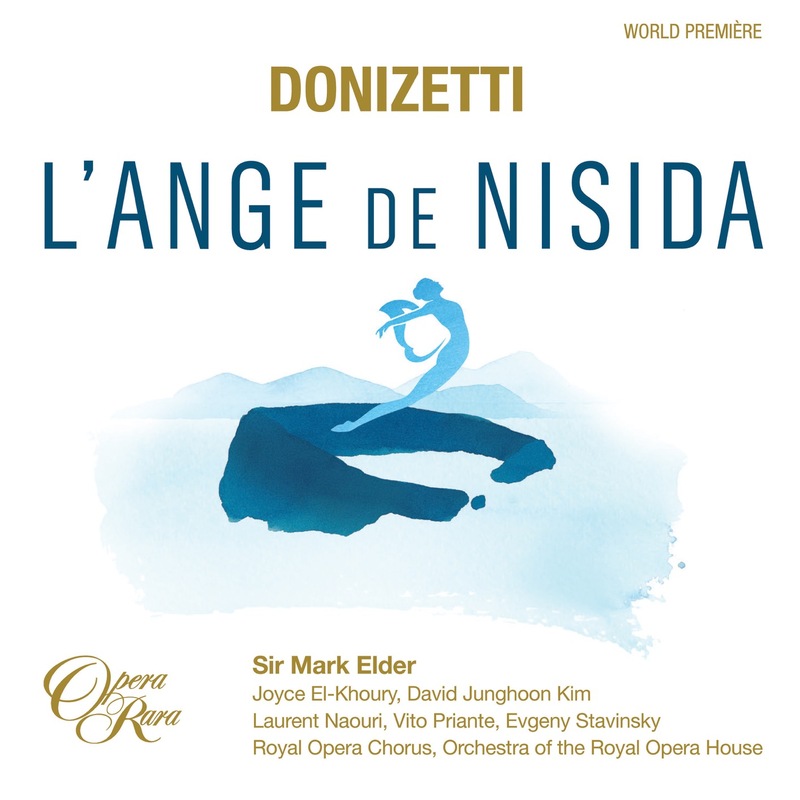 Background: Donizetti completed the score for L’Ange de Nisida in 1839, for the Théâtre de la Renaissance in Paris. But the theatre went bankrupt and the opera was never performed. Donizetti was able to recycle some of his music in later works – most notably in La Favorite – but much of the score has never been heard. 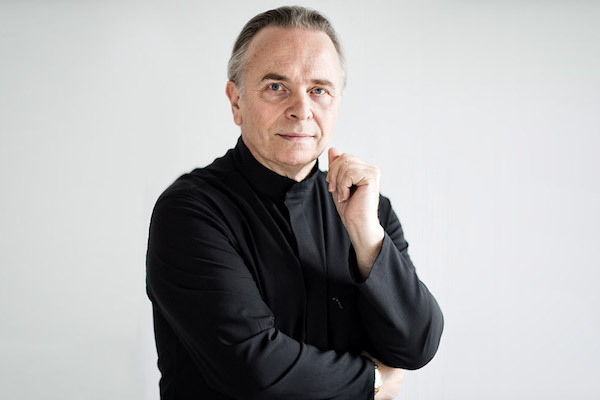 Mark Elder’s Opera Rara presents a concert performance of a new performing edition by Italian musicologist Candida Mantica, in the world premiere of this unknown Donizetti opera. Donizetti had enjoyed a period of extraordinary productivity throughout the 1830s, his last decade in Italy. He wrote 25 operas over 1830–8, including such works as L’elisir d’amore, Lucia di Lammermoor and Maria Stuarda. In 1838 he left Naples for a new life in Paris, and from 1840 would equal and surpass his Neapolitan successes – albeit with some casualties, including L’Ange de Nisida and Le Duc d’Albe. This world premiere sheds new light on this international phase of Donizetti’s later career. is Music Director of the Hallé, a Principal Artist of the Orchestra of the Age of Enlightenment and Artistic Director of Opera Rara. 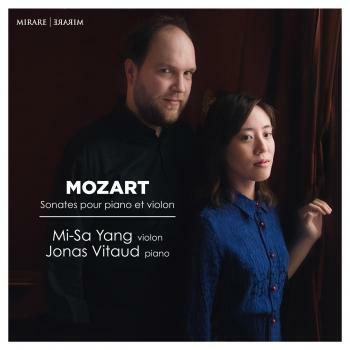 He was Music Director of English National Opera from 1979 to 1993 and has been Principal Guest Conductor of the City of Birmingham Symphony Orchestra, BBC Symphony Orchestra and London Mozart Players. He has appeared annually at the Proms in London since his debut in 1975, including the internationally televised Last Night in 1987 and 2006, and has enjoyed a long association with Chicago Symphony Orchestra since his debut in 1983. He has appeared regularly in many of the most prominent international opera houses, including Covent Garden, the Metropolitan Opera New York, the Opéra National de Paris, the Lyric Opera of Chicago and Glyndebourne and was the first British conductor to conduct a new production at the Bayreuth Festival. Recent and forthcoming symphonic engagements, apart from his commitment to the Hallé, include the Boston Symphony, Chicago Symphony, Russian National Orchestra, Netherlands Radio Philharmonic, Rotterdam Philharmonic, Bergen Philharmonic, Budapest Festival Orchestra, Gothenburg Symphony, Tonhalle-Orchester Zurich, Gürzenich Orchester, Australian Youth Orchestra, London Philharmonic, London Symphony, Britten Sinfonia and the OAE. He conducted four of the 2012 BBC Proms including performances with the Hallé and Aldeburgh World Orchestra as well as with the BBC Symphony at The First Night of the Proms. Operatic engagements include King Roger at the Bregenz Festival, Tannhäuser at the Opéra National de Paris, Billy Budd for Glyndebourne, Wonderful Town with the Hallé and several productions for Covent Garden, including The Tsar’s Bride, Fidelio and Wozzeck..In the 2013 Proms he conducted an acclaimed performcne fo Parsifal with the Hallé. 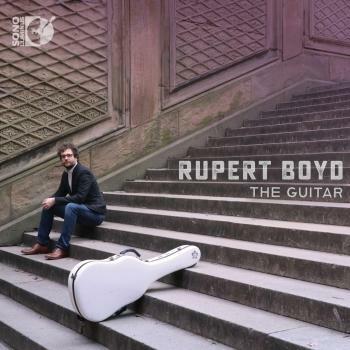 In November 2011 he co-presented BBCTV’s four part series ‘Symphony’ and in 2012 was chair of the judging panel on BBCTV 2’s Maestro at the Opera. Sir Mark Elder was knighted in 2008 and awarded the CBE in 1989. In May 2006 he was named Conductor of the Year by the Royal Philharmonic Society and was awarded Honorary Membership of the RPS in 2011. 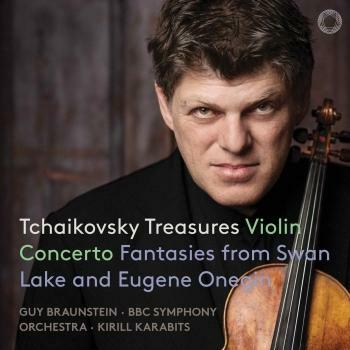 He received Gramophone Awards in 2009, 2010, 2011 and 2013 for his Hallé recordings of Götterdämmerung, The Dream of Gerontius, The Kingdom, Elgar’s Violin Concerto and The Apostles.